Our team carefully analyzed over 53 trusted expert and consumers websites and used the analysis to come up with the score of each product for our Top 10 list. We considered both the satisfied and dissatisfied consumers so as to end up with a comparative review. 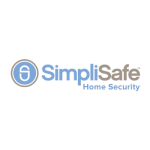 SimpliSafe is exactly the way the name suggests: simple. 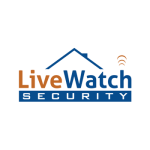 The customer can concentrate on home security and never on all the fine print. 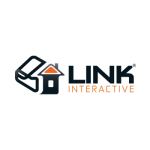 The company has created an easy environment where people can transport and install all equipment pre-programmed and ready to plug in and play. This means that once the pieces have been connect and plugged in correctly, they are ready to be used. With no contract, you can easily choose a monthly professional monitoring at a cheap price. However, if you don’t make payment for a monthly monitoring package your system will behave like a local system only; to mean, if the siren turns off it barely “frightens” the invader away but does not alert the authorities, you or even the monitoring professionals. 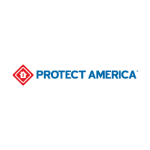 SimpliSafe’s does not pressurize at all and leaves the decisions up to the customer. 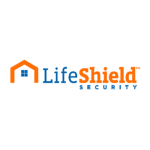 Experts recommend SimpliSafe as it uses a committed cellular communication to monitor the installed system. 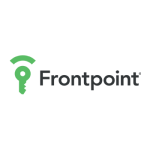 Experts mention that this is the most appealing type of communication and is it is the same to our first pick for home security, Frontpoint, because they both offer only cellular, while numerous other security providers provide landline or broadband connections as their major communication. SimpliSafe uses the T-Mobile network for their cellular connectivity, which can be challenging if you don’t have great T-Mobile coverage where you are moved. Cellular monitoring is essential since it covers you in case of power failure or cut phone lines. SimpliSafe can also runs on both electricity and batteries, but the base station, which should be connected to an electrical outlet normally, can run for a number of days on battery power. 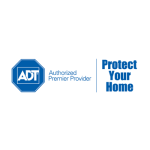 This additional protection keeps your home safe when it’s most susceptible. The experts rate the product well especially when it comes to transparency in its prices. The Standard package includes 24 hours monitoring and notification from central monitoring station. The Interactive package contains all of the features of the Standard package, together with a wireless access to your system from your mobile device just by using the free SimpliSafe app. 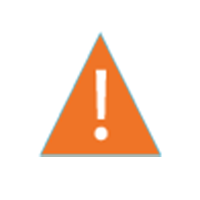 If a monitoring plan is not installed, your system will behave as a local alarm, to sound a siren when your sensors are triggered, but no notification will be given. There it will require that you be home to know detect anything happening and call authorities all by yourself. After careful analysis of how the product has been rated in various trusted consumer websites, we ended up with a rating of 5.9. 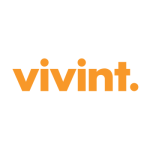 The fact that SimpliSafe does not require the customers to sign a contract to get started with the system may have played a role in this rating. This is encouraging to many who have no interest in signing on for a long-term commitment, which is always 2-3 years. Always remember that you will pay the full price for equipment when other competitors with similar monitoring contracts usually offer free or huge discounts on these components. The other important thing for consumers is that while a no contract option saves your money and frustration after all, the system only serves as a local alarm without buying a monthly monitoring subscription. The greatest concern from the consumer is their small coverage of crash and smash robberies. 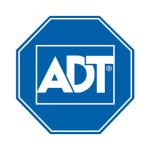 In most of the alarm systems, when an alarm is activated (either by an intruder or home owner), there is always a 30 second grace period to allow the homeowner time to switch off the system. With a SimpliSafe system, if the intruder were to spoil the base station within that grace period, then an alarm would not occur. 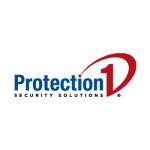 Other security companies provide “smash and crash” technology. With this if the monitoring station is informed of a pending alarm and no disarm notice is obtained (because of destruction to the main unit), an alarm will therefore be triggered. 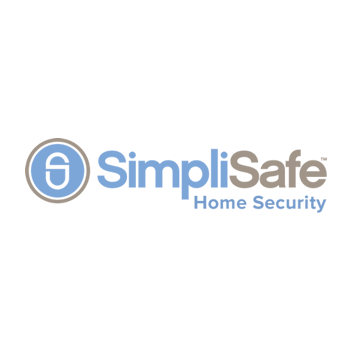 SimpliSafe is committed to make security simple for everyone to enjoy using. All devices come when they are ready to install and operate using a plug and play system. The adhesive strip simplifies the work of attaching devices without destroying your home. Also, you can always migrate with it to another place of residence whenever you are relocated. You are free to add another system onto it if and when you ever require to and its customer service has proven useful and not pushy. 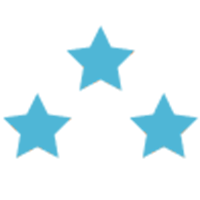 If you are bothered, the higher upfront costs without any long-term obligation, SimpliSafe are the best home security solution.